PSNI detectives say that a man armed with a knife entered a shop on Bangor Road in Holywood and demanded money from staff. 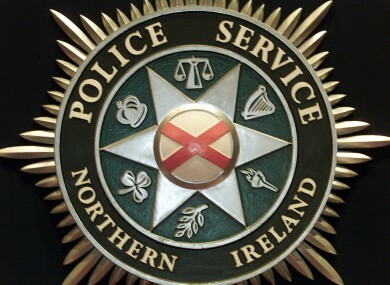 POLICE IN CO DOWN are appealing for information following the report of an armed robbery at a filling station in the Bangor Road area of Holywood yesterday evening. PSNI detectives say that, at around 7pm on Friday, a man armed with a knife entered a shop on Bangor Road and demanded money from staff. A sum of cash was handed over to the man, who then made off on foot in the direction of Holywood. There were no reports of any injuries. The man was described as being a white male, mid to late 30s, approximately 6ft tall with stubble on his face. He was wearing blue jeans, a dark coloured coat with a hood and a black hat and gloves. He was also wearing a blue builder’s type hard hat with an orange workman’s type vest over his clothing. Email “Police appeal for information over armed robbery Co Down ”. Feedback on “Police appeal for information over armed robbery Co Down ”.